BYK bikes – easier, lighter, faster. 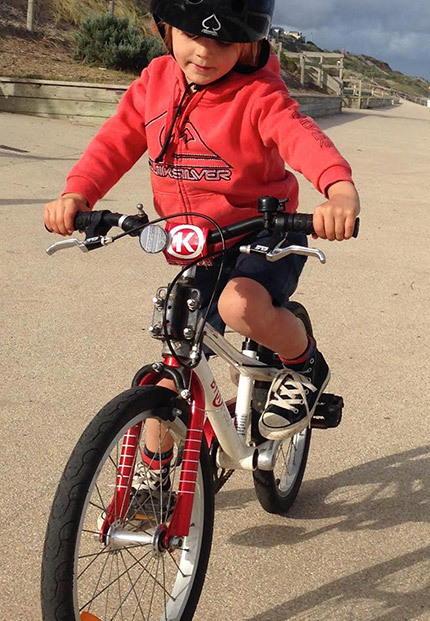 Simply the best kids bikes! Ergonomics, power and weight, efficiency, ease of balance, control and safety are at unprecedented levels. Based in North Vancouver, BC, Canada, Rocky Mountain Bicycles has been crafting premium performance bicycles since 1981. Many things have changed since we first opened our doors, but our product developers, engineers, marketing nerds, salespeople, and athletes are still a tight-knit crew that works and plays in these mountains. From local trail days to backcountry adventures, we’re all here for a reason: we love mountain biking. 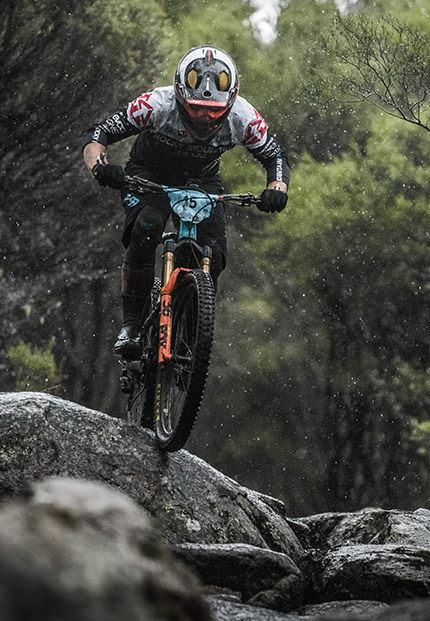 RIDE 9 NZ is a premium bicycle importer in New Zealand! independent bike shops across New Zealand. We are a small team of devoted cyclists and aim to spread the passion of bike riding. We specialize in Mountain Biks, Kids Bikes & Electric. © Ride 9 2019. All rights reserved.